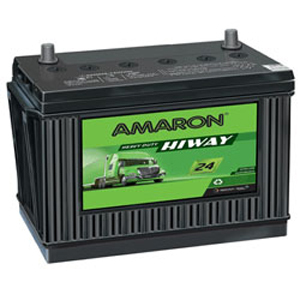 With Amaron's technologically advanced zero-maintenance, long-lasting batteries, you can be sure that they will go the distance, and never let you down.AMARON Hi-Way AAM-FT-NT800F51R Battery. Ah Capacity: 130. Warranty Period: 24 months. 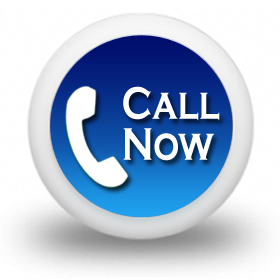 Free Replacement Warranty: 18 months. Prorated Replacement Warranty: 6 months.